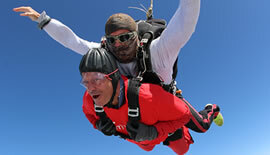 Why not try one of Myton's Exclusive Skydives at Brackley (Hinton-in-the Hedges) Airfield in 2019? 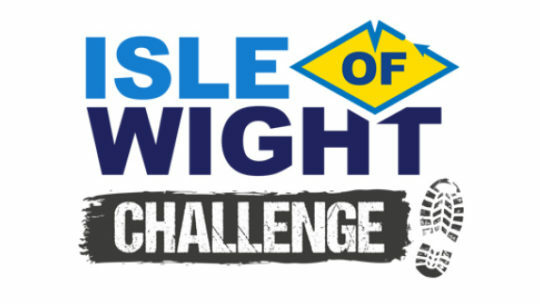 Great challenges need great settings – Walk, Jog or Run the Island’s stunning Coastal Path on the first instalment of the Ultra Challenge Series. 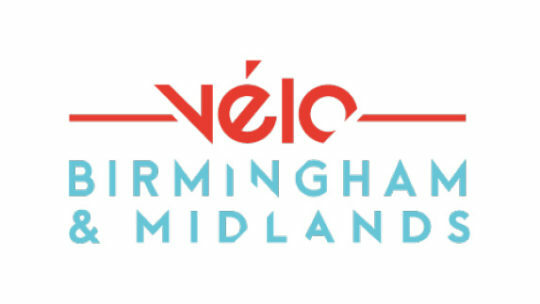 Vélo Birmingham & Midlands (formerly Vélo Birmingham) is returning on Sunday May 12th, bigger and better than before, with epic new 100 mile and 42 mile closed road routes. 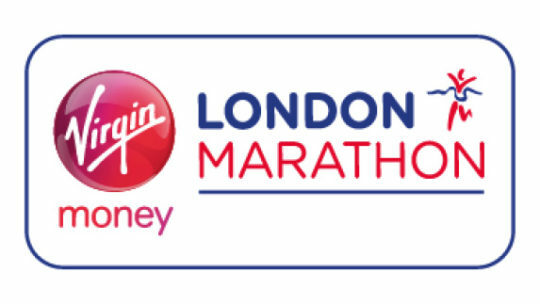 Over the May Bank Holiday 3,000 intrepid adventurers will Walk, Jog, or Run an epic 100km from Capital to Coast setting out from Richmond on Thames, with full support & great hospitality all the way to the finish line. 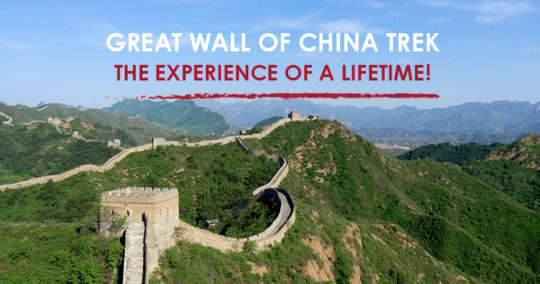 Few people are given the opportunity to walk along the lesser-seen parts of the Great Wall of China, but The Myton Hospices are giving people the chance to join a team of intrepid fundraisers to do just that! 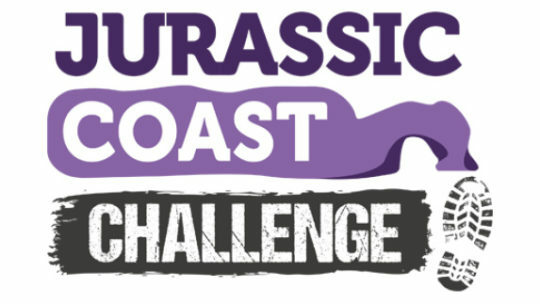 A Poole Harbour start, then along the spectacular Jurassic Coast – a World Heritage Site since 2001. Through Lulworth Cove, past Durdle Door it's up and down all the way to the Weymouth halfway point. 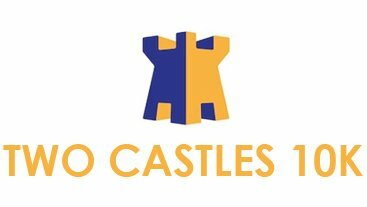 Our places for the Two Castles 10k Run have now been filled up! If you would like to be placed on the waiting list, please fill out the form below and a member of the team will be in contact. 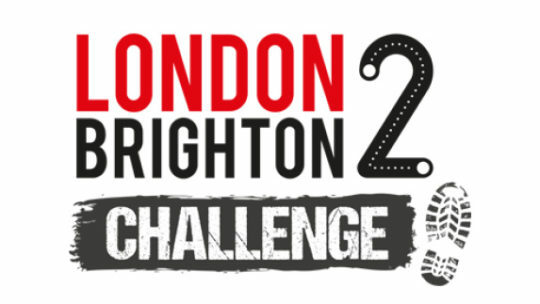 Forget the Eurostar! 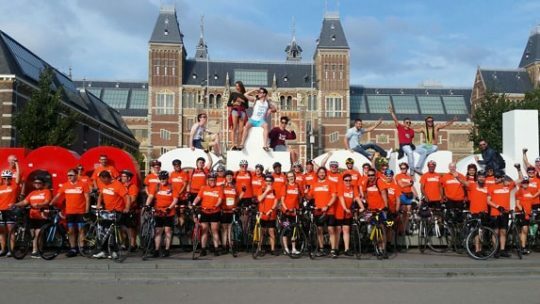 What better way to travel from London to Amsterdam than by pedaling the miles yourself! 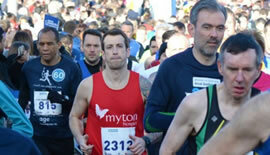 Want to run the Leamington Half Marathon in aid of The Myton Hospices? 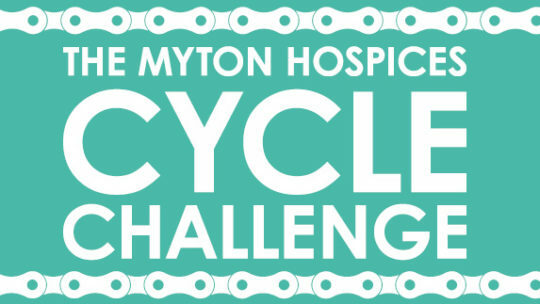 Sign up here to register your details and pledge to raise £50. 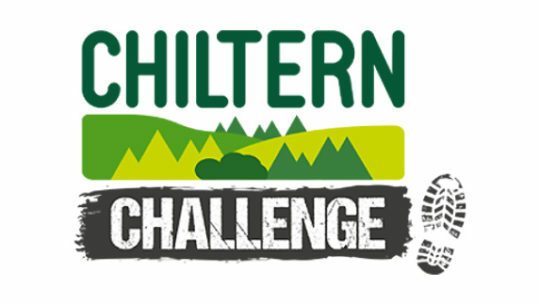 This new event is set to welcome 3,000 adventurers into the Peak District National Park. 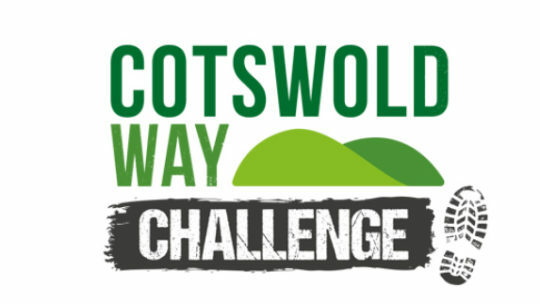 With a Base Camp in idyllic Bakewell, that will include camping facilities & extensive hospitality services. 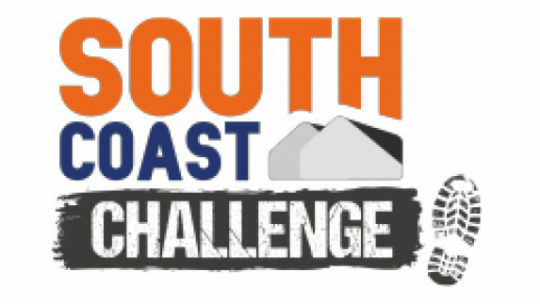 We are delighted to announce that we have been selected as one of the nominated charities for this years Kenilworth Half Marathon. 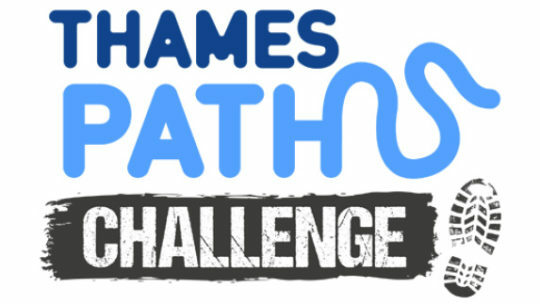 Take on the Thames Path Challenge following England's greatest river – most will be walking, many will jog, some will be running, and all will have a special reason to push themselves. 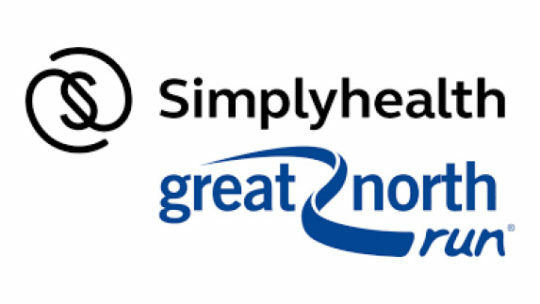 Our places for The Simply Health Great North Run have now been filled up! 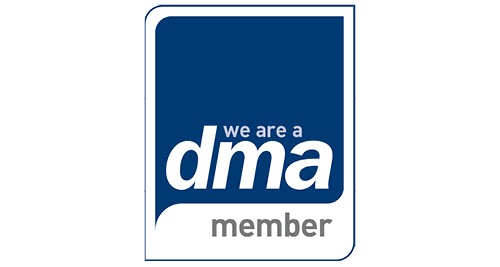 If you would like to be placed on the waiting list, please fill out the waiting list form and a member of the team will be in contact. 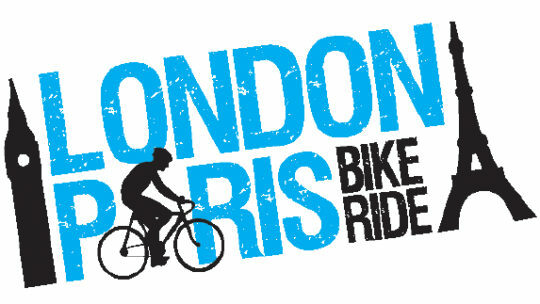 This iconic London to Paris Cycle will take you from the heart of London through beautiful English villages and into the stunning countryside of rural France before you reach Paris and end your challenge under the Eiffel Tower! 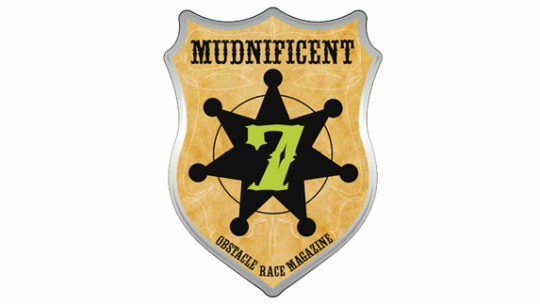 Looking for something fun that involves the children? 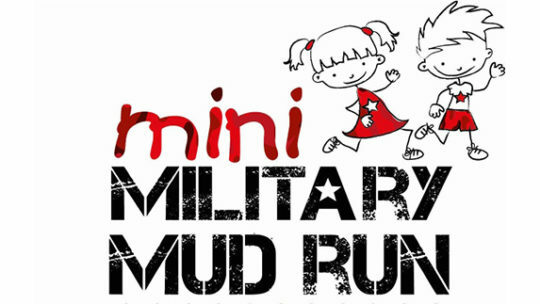 The Myton Hospices are excited to partner this year with The Mini Military Mud Run in Rugby! 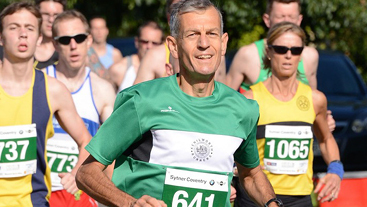 Sign up via our website today and raise £50 to both run for free! 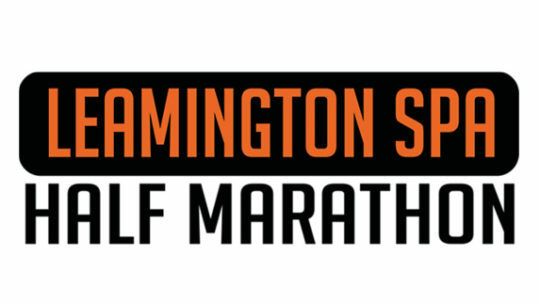 The 33 mile loop is broken down into 4 sections, allowing it to be done as a solo runner, a pair, or team of 4. 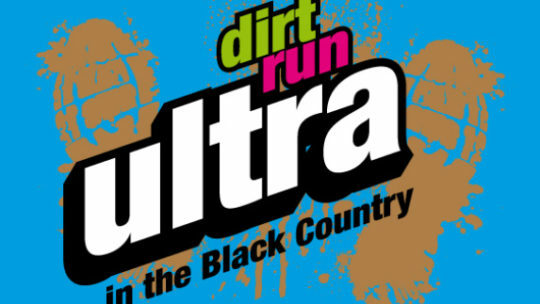 The Ultra is a fantastic scenic urban loop around our historic Black Country. 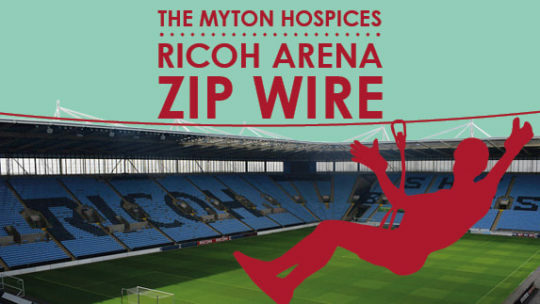 Our places have now been filled up! If you would like to be placed on the waiting list, please fill out the form below and a member of the team will be in contact.